-Some authors are just too talented. It's not fair. -My heart is skipping a beat just thinking about Edward...and Jasper. But one cannot read Twilight continuously. Thankfully these books are great substitutes. -These books take chances and make you step out of your comfort zone, at least a little bit. 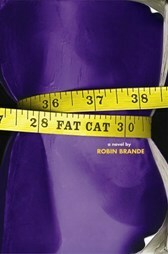 -These books feature themes or prominent references to food. Makes a cooking and food lover like me swoon! Love your choices Alison, my favourite is Sunshine - an amazing stand-alone, and you're right about the muffins, mine were carrot! Oh man, I feel like I haven't read anything this year after seeing your awesome list! Out of all those books listed, I've only read two...Sunshine (loved) and Speak. everything else is pretty much on my tbr pile though! I can't wait to read the Iron King series! Great list! So many great books! My wishlist just became bigger! 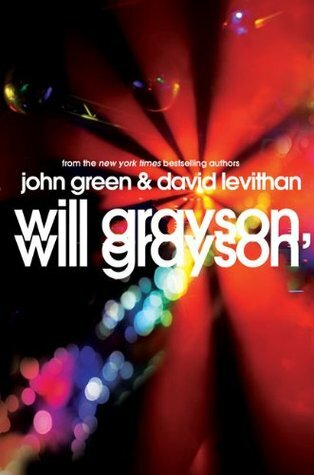 I really want to read Shiver! Interesting list, Alison. I've read quite a few of them. Some of them I've loved (i.e. "Speak", "Before I fall", "Wolves of Mercy series) and others were big disappointments ("Hush, Hush", "Fallen", "Perfect Chemistry"). I'm curious, how are you compiling your lists? I love these lists! Thanks for taking the time to put them together. 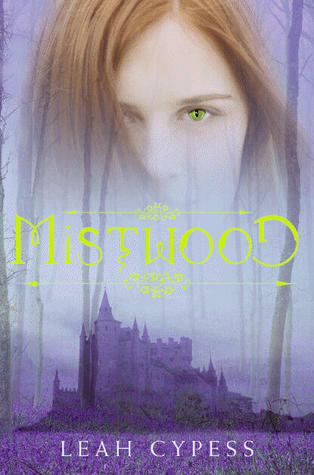 I'm so glad you included Mistwood. I really enjoyed that one. It was different from most other fantasy books. Great choices. Love this list! I love this list! Thank you for compiling it...I have some new ideas now. And I love the new background!